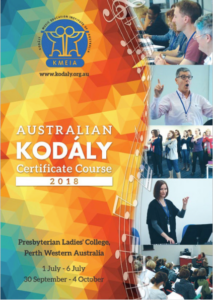 Please visit the Kodály National Conference and Perth Australian Kodály Certificate Course Website for full AKC Course Brochure, Information and Online Registration. 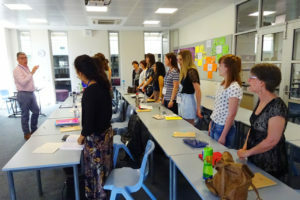 Held over two blocks delivered across the term 2 and term 3 school holidays, a Primary and Secondary Level 1, 2 and 3, as well as an Early Childhood Level 2 teacher training course will be running in Perth 2018. 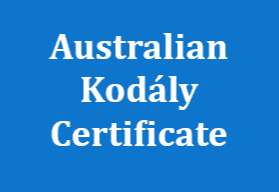 Successful completion will allow participants to complete Level 2 and 3 in subsequent years to fulfil the requirements of the Australian Kodály Certificate. 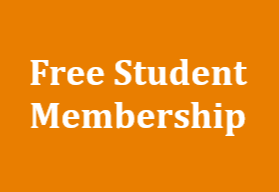 *Participants must complete the full 10 days to be awarded their Certificate. 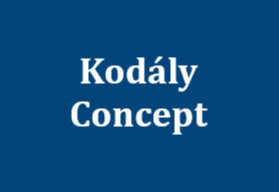 **Participants should note that block 2 of the AKC will be delivered concurrent to the 2018 Kodály National Conference. 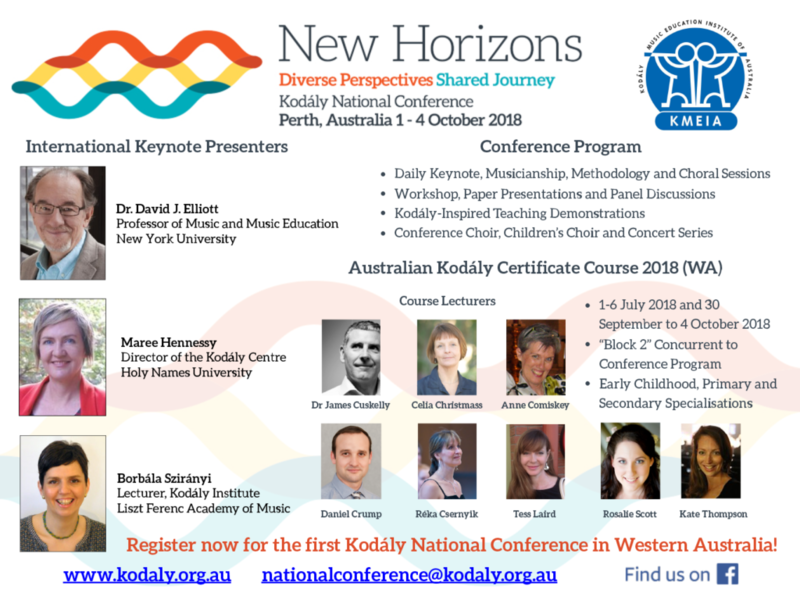 Further information about the National Conference is available at www.kodalynationalconference.org.au.